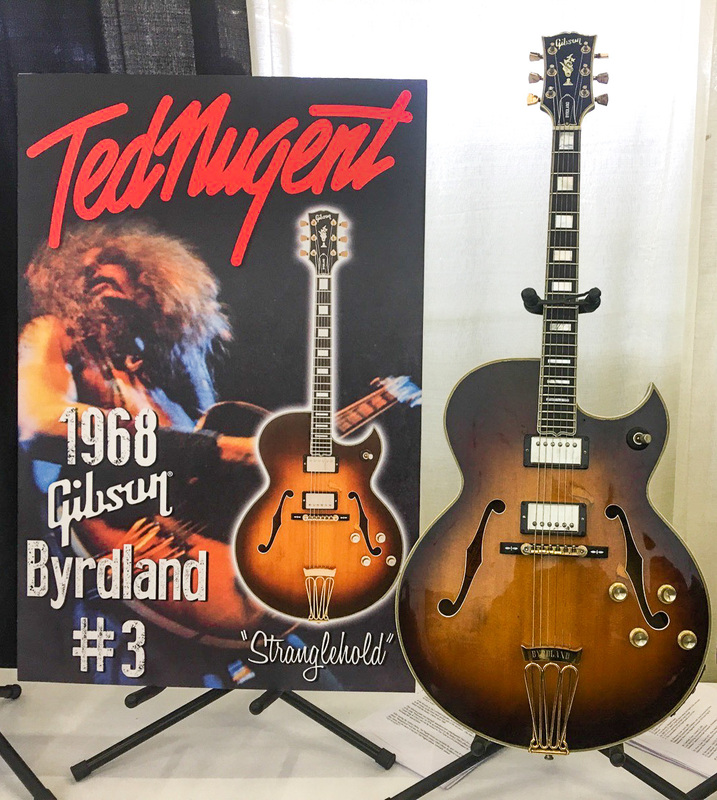 Byrdland #3 The Apparent Tool Chosen to Unleash Stranglehold on Mankind! 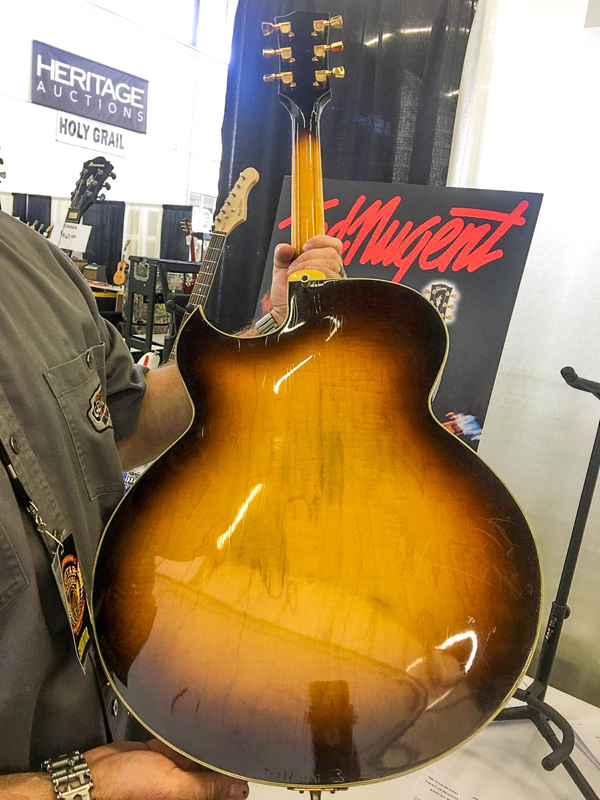 This is the Byrdland Ted used to when Stranglehold was born. It is safe and sound in the hands of one of Ted’s Best friends.